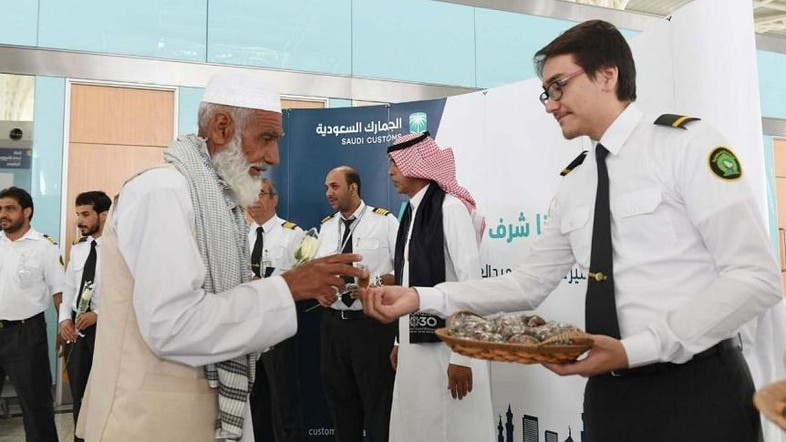 Customs Department at Prince Mohammad Bin Abdel Aziz International Airport continue to provide various services to pilgrims arriving in Madinah. 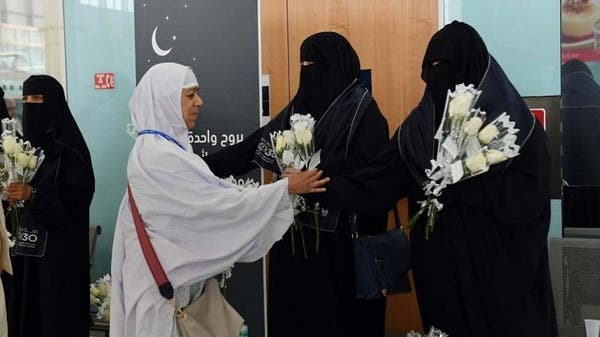 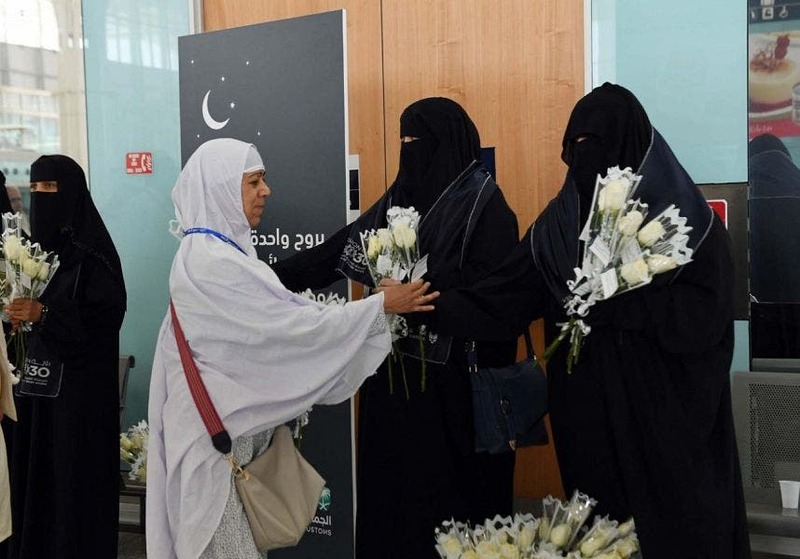 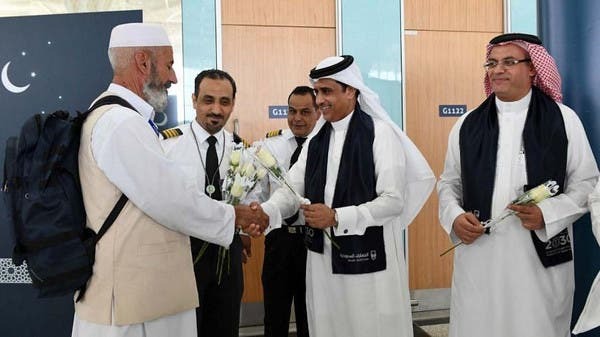 The Saudi Press Agency reports that pilgrims arriving to perform Hajj this season are being welcomed with gifts, desserts and bouquets of flowers as part of celebrate atmosphere by the airport staff. 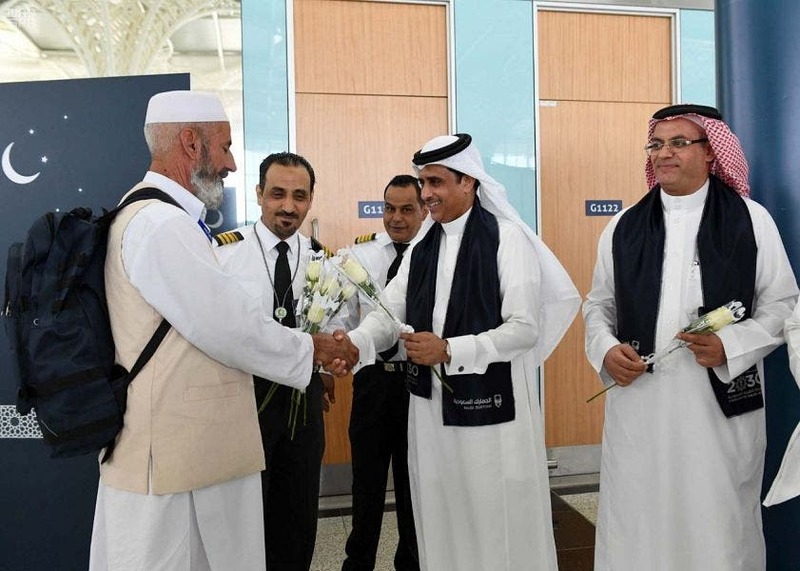 The customs have increased the number of qualified staff members to complete the arrival producers for pilgrims quickly and with accuracy.